Social work theory and ethics places social justice at its core and recognises that many clients from oppressed and marginalized communities frequently suffer greater forms and degrees of physical and mental illness. However, social justice work has all too often been conceptualized as a macro intervention, separate and distinct from clinical practice. 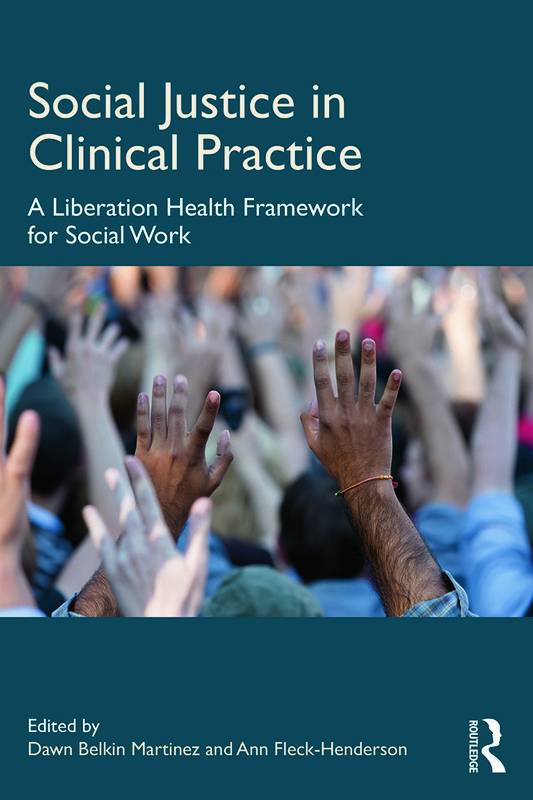 Written by a team of experienced lecturers and practitioners, Social Justice in Clinical Practice provides a clear, focussed, practice-oriented model of clinical social work for both social work practitioners and students. Introduction: Why liberation health social work?